Father Hal Obayashi is a Parochial Vicar of the Billerica Collaborative (comprising of St. Andrew, St. Mary and St. Theresa Parishes). 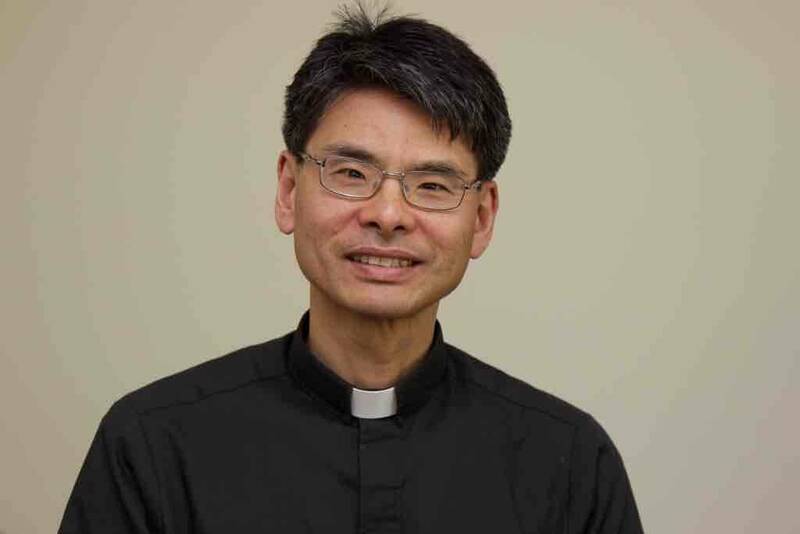 Raised and educated in Pennsylvania and New Jersey, and now a Massachusetts resident for 25+ years, he entered the St. John’s Seminary in 1999, before being ordained for the Archdiocese of Boston in 2002. His first assignment was at St. John the Evangelist Parish in Canton. Before entering the Seminary, Father Hal had been – among other things – an ordained minister of the Episcopal Church, having served a congregation in Framingham. His pastoral interests include the prayerful reading of Sacred Scripture (Lectio Divina), Christian meditation, and other spiritual exercises, the wisdom of the early Church Fathers, and the sharing of these treasures in small groups.